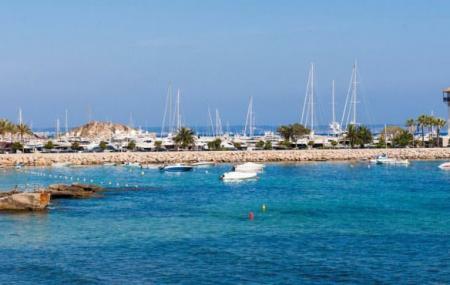 Sheltered in the south west of Majorca, Santa Ponsa has turned into a major holiday destination of Calvia. You won’t find high rise resorts to live in. However, the villas around the place give you the perfect beach ambience to stay by. Apart from the villas, this tourist destination has a beautiful deep water harbor, named Port Adriano. For entertainment, you get the chance to enjoy water activities like scuba diving as well. Sunbeds and parasols are available on rent. Supermarkets and gift shops are there for shopping. Boat trips are there to move around on the sea. It also has a horse riding club. There are no theme park in Santa Ponsa. How popular is Santa Ponsa? People normally club together Serra De Tramuntana and Western Water Park while planning their visit to Santa Ponsa.